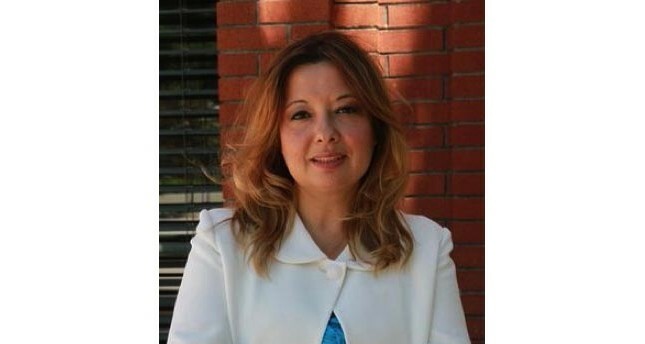 President Recep Tayyip Erdoğan has appointed Gülnur Aybet, an international relations professor at Istanbul's Yıldız Technical University as one of his senior advisers, presidential sources stated late Wednesday. Chosen as one of "the UK's most powerful Muslim women" in 2009 by the Times magazine, Aybet founded the first post graduate program on international security in the UK's Kent University in 2001 and directed it until 2013. In 2013, she founded the International Relations Department of Istanbul's Özyeğin University. A year later, she founded BAUCESS, the Centre for Security Studies, at Istanbul's Bahçeşehir University. She graduated from the Public Policy and Management department of the University of London and received her post graduate degrees from Southampton University's International Relations Department and London King's College's Conflict Studies program. She also directed many projects by the British Academy, NATO and TÜBİTAK (The Scientific and Technological Research Council of Turkey). Aybet also served as a visiting researcher in the School of Advanced International Studies (SAIS), John Hopkins University, St. Antony's College, Oxford University and Woodrow Wilson Centre.